(Bloomberg) — Helios Towers Plc agreed to buy control of a company with more than 500 new telecommunication tower sites in South Africa, gaining a foothold in Africa’s second biggest economy as it gears up for an initial public offering. SA Towers has a pipeline of potential urban sites across the country where it is ready to build new towers or is seeking construction permits, Helios said in an emailed statement Friday. Helios wants to raise cash for expansion across Africa, where it sees a growth opportunity from the emergence of fifth-generation mobile networks and accelerating broadband take-up. 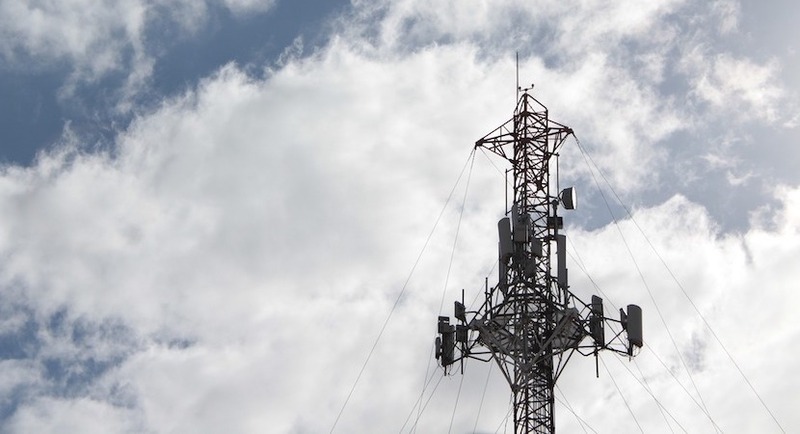 Helios Towers plans to develop its South African towers as well as fixed-line infrastructure in partnership with Vulatel Pty Ltd. a local company that builds telecom networks. Helios and Vulatel’s partnership will fund and support the build out and expansion of the pipeline of permitted locations, it said. Terms of the deal weren’t disclosed. Helios, Eaton Towers Ltd. and African market leader IHS Towers Ltd. abandoned IPOs last year year that were intended to raise funds to pay for network expansion. Chief Executive Officer Kash Pandya said in October Helios could return to the market as soon as this year to seek funds. South Africa is one of the more politically stable of the sub-Saharan African markets, and Helios is looking out for opportunities to acquire additional towers from wireless carriers such as MTN Group Ltd. and Vodacom Group Ltd. The company plans to spend as much as $100 million over the next three years.